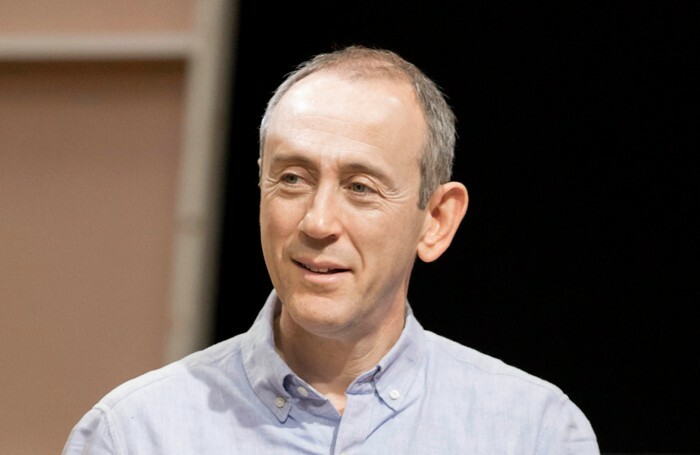 Nicholas Hytner will release a book next year about his experiences in charge of the National Theatre. Balancing Acts, to be published in May 2017, promises to tell the story of Hytner’s time as director of the venue from his appointment in 2003 to his departure in 2015. 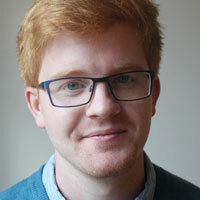 Publisher Jonathan Cape claimed the book would include “hilarious and incredible” stories about actors, directors and playwrights who worked with Hytner at the National, including Maggie Smith, Arthur Miller, Helen Mirren, John Gielgud and Michael Gambon. The book will be published months before the opening of Hytner’s new theatre near Tower Bridge in London, which he will run alongside former NT executive director Nick Starr. Michal Shavit, publishing director at Jonathan Cape, said Hytner helped “transform our cultural landscape” in his 12 years at the National.